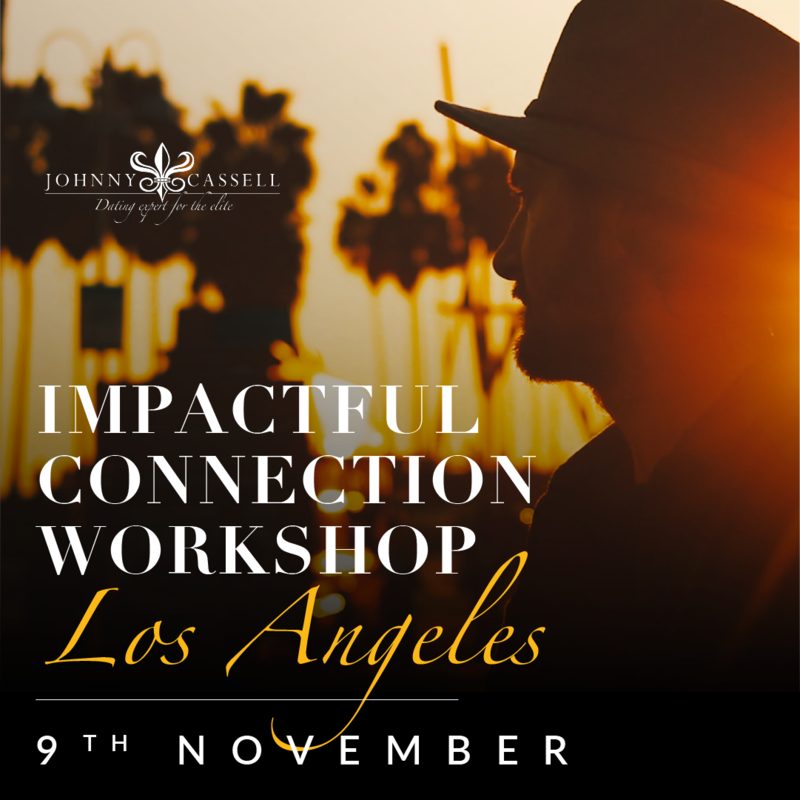 Johnny Cassell’s Los Angeles Workshops will change your life! 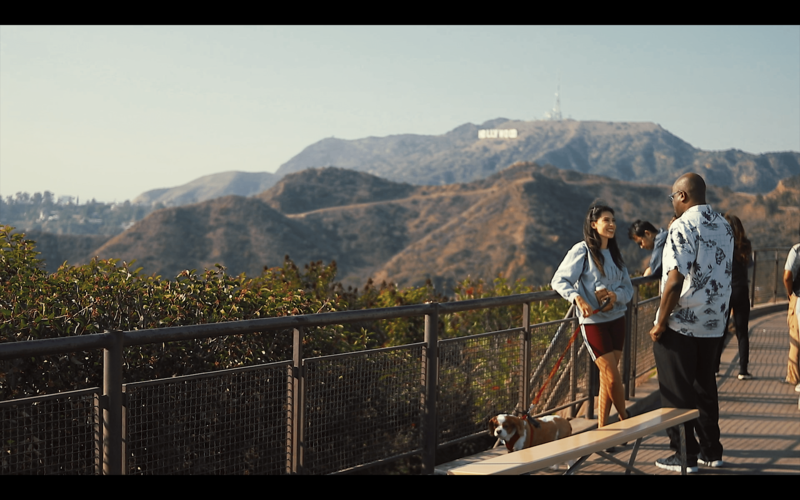 Looking for a dating coach in L.A.? 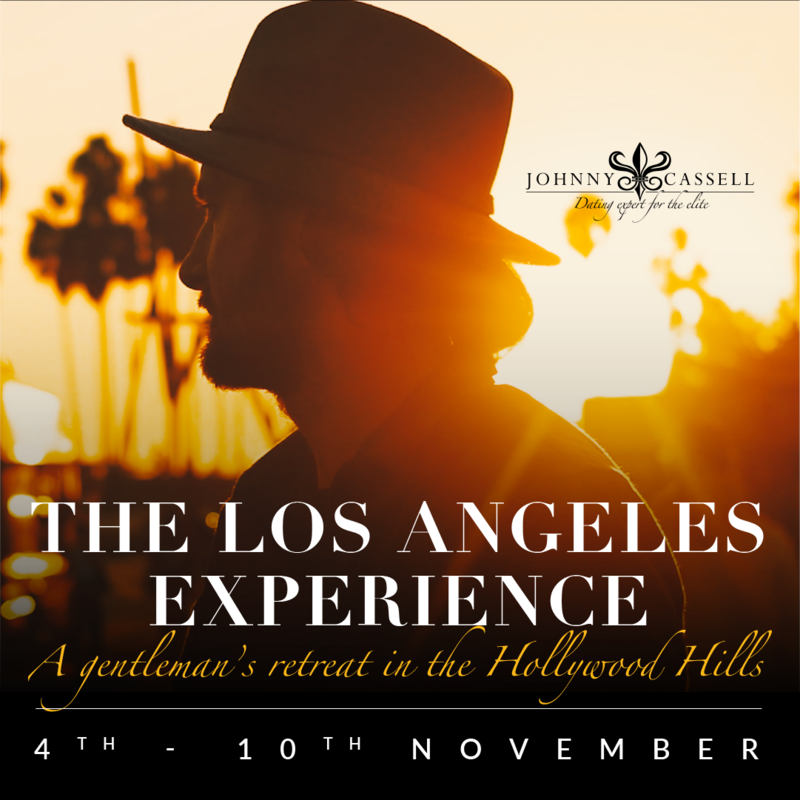 If you are sick and tired of the same old lifestyle, or are looking to improve your dating successes and self-esteem then you should take a very serious closer look at the work of Johnny Cassell. Johnny is a leading human behaviourist and professional dating coach who has been actively improving, monitoring and tracking his dating successes and social skills since 2005. He has also helped thousands of men all over the world increase their own success rates by as much as 300%. Allow Johnny to be your dating coach in Los Angeles and he will change the way you see your life and of course your chances with girls. As a dating coach he can help in a number of ways from 1-to-1 sessions, Skype sessions, weekend wing-man sessions and through his often sold-out training courses/workshops. As a professional dating coach, Johnny will help with whatever aspect of you is needed to make the improvements. He has gained a lot of respect from fellow coaches and from his many clients who can all attest to the quality of his work. When choosing a dating specialist you need to know that you can work with that person and feel comfortable around that person. You also need to know if they can actively “help” you achieve your dreams no matter what your background or current circumstances. Everyone is different and the right person has to be a right “fit” for you. Johnny Cassell’s successes have led him to work alongside many company directors, playboys, students, celebrities and psychology lecturers (among many others). His ability to help men of all backgrounds and levels of experience has led him to gain an enviable reputation as someone who can really help you raise your bar and meet the woman of your dreams. Feel free to research Johnny Cassell for yourself and see how much others think about him. He has an immense knack of helping people achieve big life changes, increase their self image, build self confidence and success rates when talking to girls, even if they are totally shy. No matter what your issues are or where you are at currently in life, an elite dating coach will help. Get in touch with Johnny Cassell today and see how things can quickly change for the better in your social and love life. Not sure what programme to take? Send us a message.